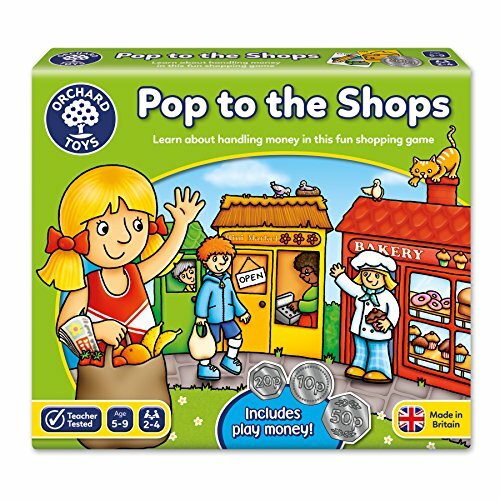 Help children learn how to count money by playing this fun Pop to the Shops game. Go round the board from shop to shop using plastic money to buy lots of different items. Suitable for two to four players aged five and up, this silver award winning game links with National Curriculum maths.